There’s a reason people point to Psycho-Pass as a hallmark of heady, mature anime. From its dystopian sci-fi setting to intellectual battles between its characters, each new season, movie or other piece of content is readily devoured by newcomers and old fans alike, eager to see what fresh new horrors and philosophical quandaries it has in store for them. 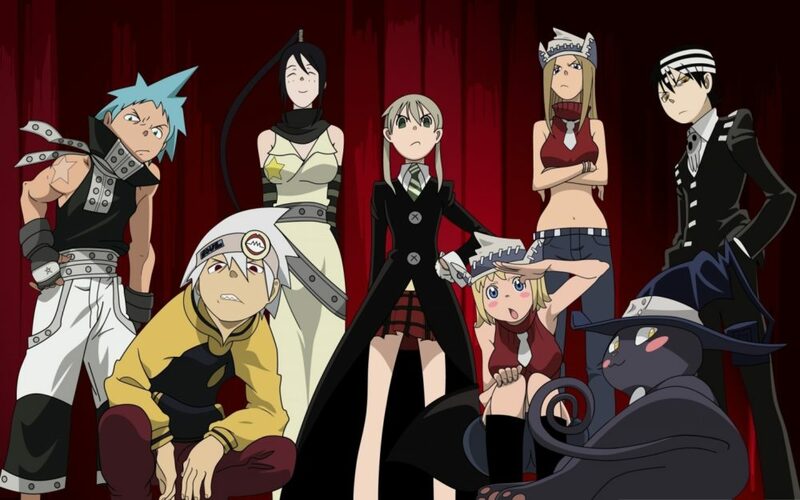 For all of its popularity though, there’s only so much out there to consume from the series, and these seven anime will do the trick if you’re looking for something similar to sate your tastes. Set in the midst of the prohibition in 1930s Illinois, this thriller sees Angelo Lagusa, a man whose family was taken from him by the Vanetti crime family, enact a plot for revenge against them from the inside out. 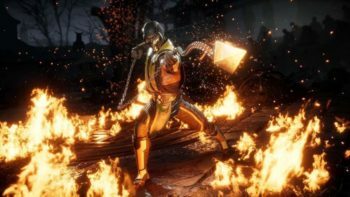 Quickly climbing their inner ranks as a provider of resources and muscle, he gains the trust of the prospective next head, Nero, and does whatever is necessary to see them crumble, whether that means taking on an insane hitman or pushing away the few people who have stuck by him in life. 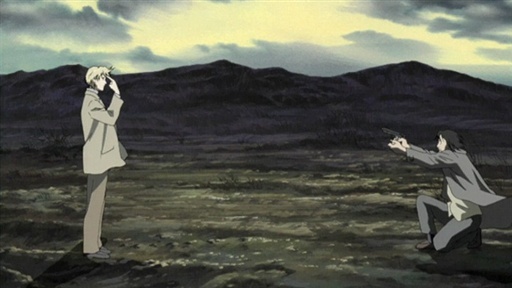 Filled with blood, backstabbing and more than a few moments of bitter realization, the series is a rare example of Japanese animation taking on subjects outside its wheelhouse to great effect. On par with some of the best crime films in American cinema, it’ll have you mulling over who is right or wrong just as often as it has you glued to the screen to see what happens next. Is there truly a way to save the world? Can one save a person without doing wrong by another? Can good be done without making sacrifices? These and many more questions are posited by Urobuchi in Fate/Zero, a prequel to the popular Fate/Stay Night series that tells the story of the preceding Holy Grail War. Offering the victor the chance to make any one wish a reality, it draws in competitors of all backgrounds and ambitions, each determined to do whatever they must to win. This, of course, opens up the flood gates for all manner of dirty dealings. Starting with occult rituals that leave their subjects crippled and deranged and building from there, the series only goes further off the rails with each new encounter between all powerful heroes of old and their masters, clashing with steel just as often as they do with their philosophies. 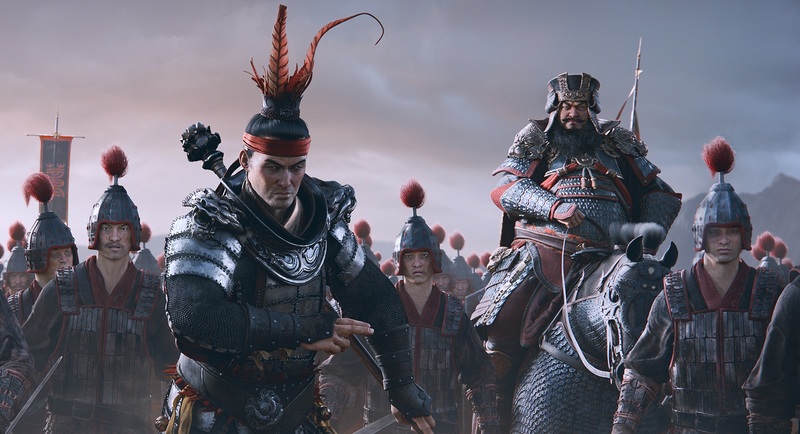 It’s dark in tone and steeped in moral shades of gray, but it’s the kind of series you can’t help walking away from with something to think about. The breakaway success from writer Tsugumi Ohba and artist Takeshi Obata, Death Note takes viewers on a dark and twisted journey of righteous ambitions gone wrong. 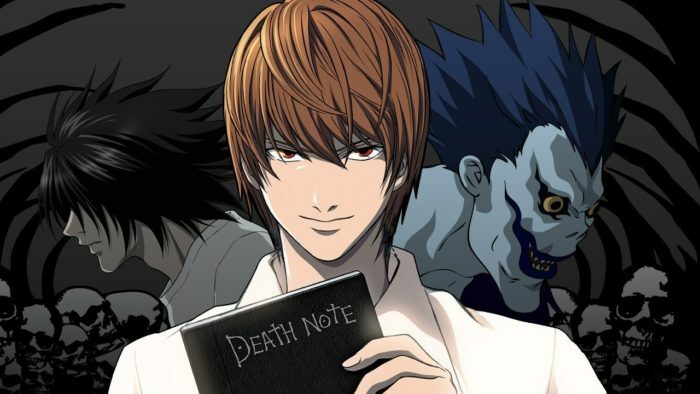 After discovering a magical notebook that can kill anyone whose name is written in it, Light Yagami decides to try and alter the world by killing any and all criminals, intent on becoming the king of this peaceful new world. Before long though, a special investigator named L emerges to bring him to justice, sparking a battle of wits that will span the planet and could potentially leave a frightening new society in its wake. 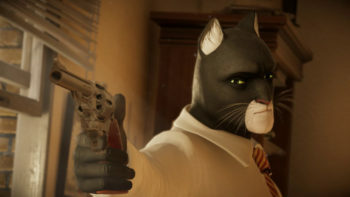 From the cat and mouse exchanges between its two main characters to the outlandish plot twists that’ll leave your jaw on the floor, it’s hard to find a better example of anime fully embracing its strengths to produce a one of a kind experience. 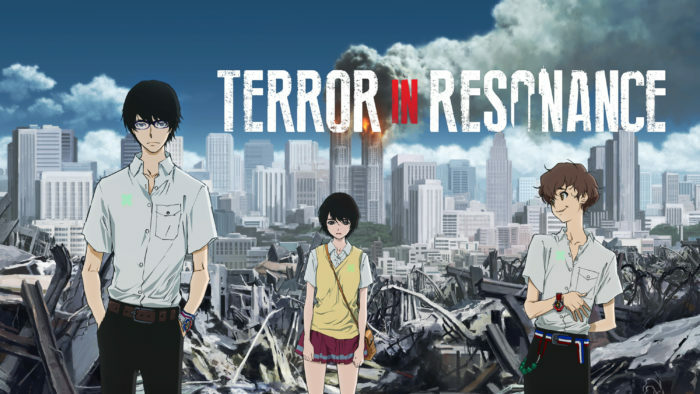 Directed by Cowboy Bebop creator Shinichiro Watanabe, this thoughtful series puts viewers at the center of a burgeoning terrorist attack on Tokyo carried out by two young boys, Nine and Twelve, and Lisa, a schoolmate inadvertently drawn into their plans. Victims of shady government experimentation, Nine and Twelve seek to reveal the truth of what happened to them, drawing the public’s eyes to their cause by any means necessary. 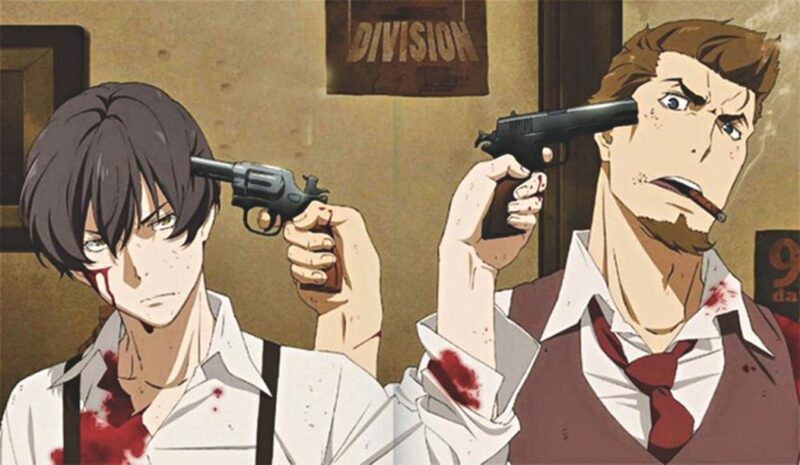 Against them stands Kenjirō Shibazaki, an ace detective brought out of an apathetic slump by their case, who must determine whether they or the people they hope to expose are the real villains. Though its pacing can be somewhat jarring at points, the highs presented by the more thoughtful exchanges between characters make for some excellent viewing. 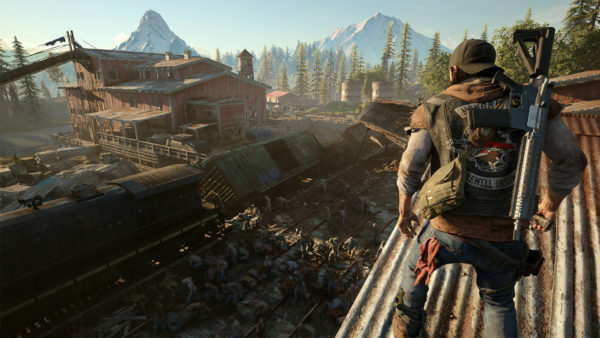 Add in the fantastic sound and art work, and you’ve got an excellent series that can be knocked out on a slow afternoon. Don’t let the cute aesthetic of its characters fool you. 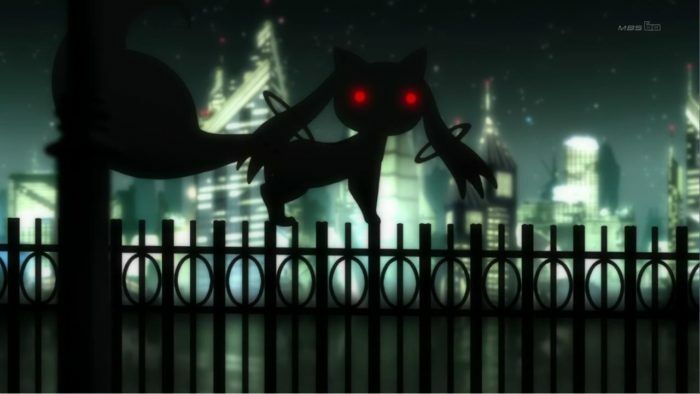 Madoka Magica is as much of a Urobuchi work as Psycho-Pass, and readily drops its unsuspecting characters into a world of sinister magic and soul crushing realities. Faced with choosing between protecting what they love as magical girls or succumbing to the hardships in their lives, each character struggles to overcome the malevolent witches who hunt them while also enduring the realizations of what their sacrifices mean to the wider order of the world they live in. It would be a disservice to spoil any of what this phenomenal series subjects its viewers to, but suffice it to say it’s well worth the price of admission to cross this dark thriller off of your list. Not every good act ends up for the best, as this series’ unfortunate protagonist Kenzo Tenma learns. Once a surgeon of some renown, he loses everything after deciding to save the life of a young orphan instead of a political official, chided by the world at large until all of his most vocal critics suddenly die one after another. This proves to be the work of the very child Kenzo saved: Johan Liebert, a brilliant sociopath who has used his second chance at life to kill indiscriminately. Wracked with guilt at the consequences of his actions, Kenzo sets out on a mission to kill Johan and right the mistake he made so many years ago. It’s almost criminal how little attention this series has received nowadays –not least of which from licensing companies who could offer a re-release, HD or otherwise– and any who want to see anime flex its storytelling muscles need look no further than this bygone classic. For all of the influence the original Ghost in the Shell had on anime and pop culture, the television adaptation Stand Alone Complex took viewers even deeper into the world and its characters to great results. 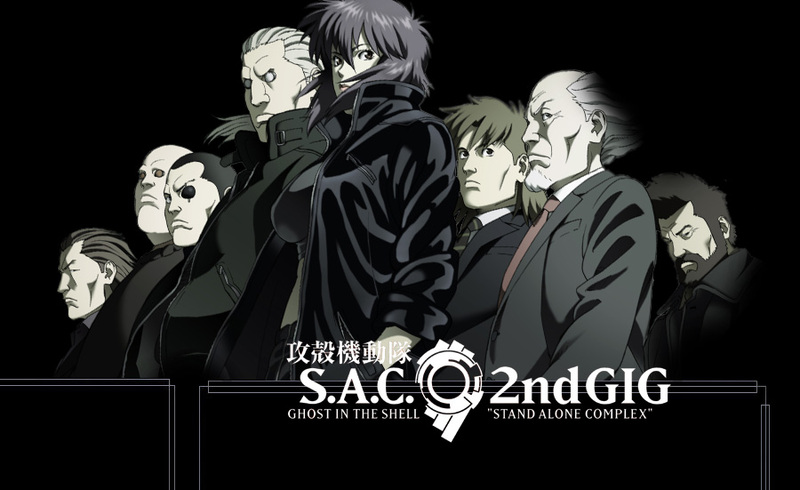 Each of the main cast members, from the iconic Major Kusanagi and her quest to understand human emotion, to the cybernetic-eyed Batou and his contemplative debates, are expanded upon to further show how they react to the world around them, and with more time to explore how the augmented society came to be, it’s that much easier to be drawn fully into its narrative and conflicts. Factor in the animation and sound design that still put shows from today to shame, and there are few anime that would be a better use of your time. 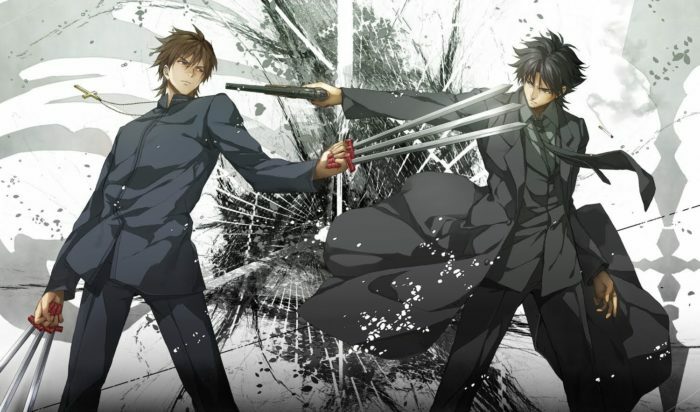 Which shows to you turn to for a Psycho-Pass-esque experience? Let us know about them in the comments below, and check out our other recommendation lists for shows to watch if you like Megalo Box or Steins;Gate 0.